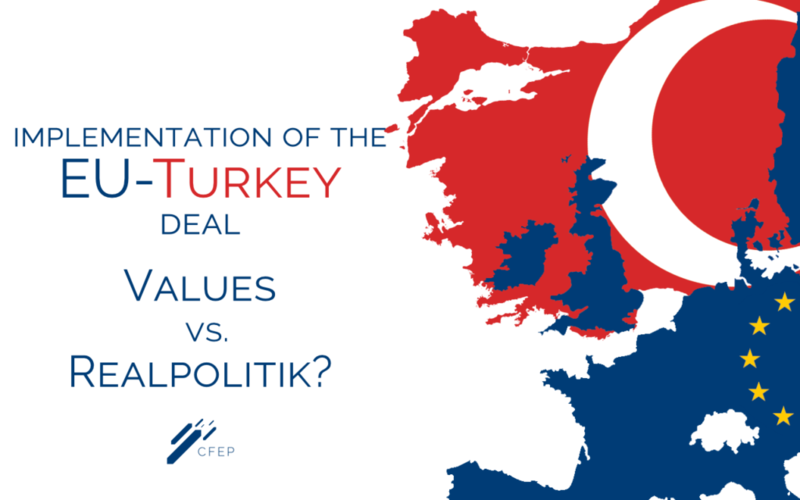 We organise our next debate about the political and legal aspects of the EU-Turkey deal. We would like to have a political debate lining up the controversial points of the deal’s political and legal background as well as providing a forecast to the short-term future. Our plan is to examine the legality and morality of the agreement and analyze it through a political perspective including its importance, implementation, risks and opportunities. Overall, can the EU-Turkey deal be implemented? Due to the high interest in our debate we had to close the registration form as the number of available seats is limited.